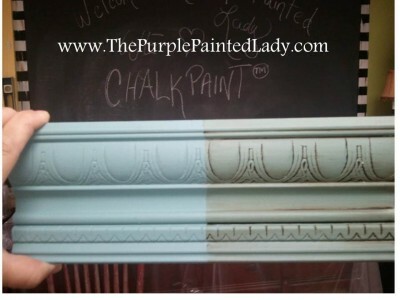 Chalk Paint® Sample Pots....GLORIOUS Sample Pot (120 mL..meaning 4.22 ounces of paint). 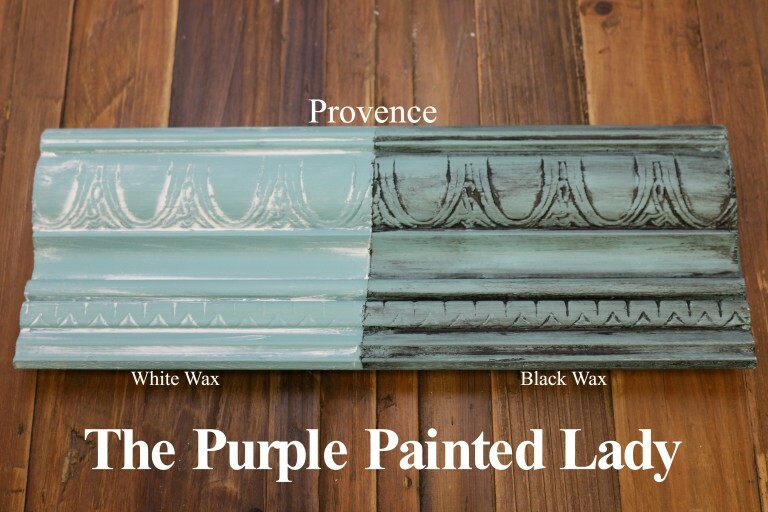 Blue green shutters in the South of France are the inspiration for Annie Sloan's Provence. 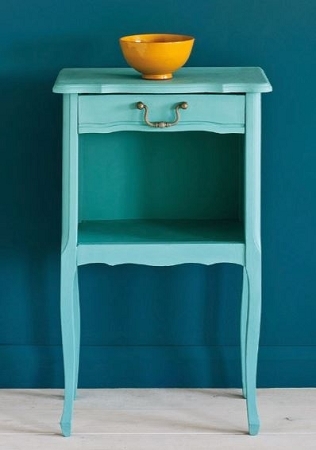 To me- it reminds me of the color of a Tiffany jewelry box. It is not EXACTLY that color, but hopefully this conveys an understanding of it. Please note! ~ make sure to purchase your paint with confidence. We are sorry - but there are NO RETURNs when it comes to paint. You will find this for every stockist. 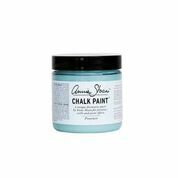 Think about it- would you ever want a quart of paint or sample pot sent to you - that was previously shipped to someone else? We eliminate any & all potential issues with this policy.